President’s “E” Award for Export Service – US Department of Commerce. Supply & Demand Chain Executive Magazine. Exporter of the Year – American Express. 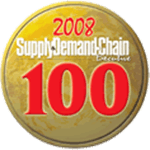 Top 100 Supply Chain Awards – Supply & Demand Chain Executive Magazine. 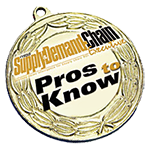 Top “Pros To Know” – Supply & Demand Chain Executive Magazine. Profiled on the Cover of Insightssuccess Magazine. Profiled on the cover of The Technology Headlines Magazine. Profiled on the cover of the Logistics Tech Outlook Magazine. Top 25 “Pros To Know” – Supply & Demand Chain Executive Magazine. 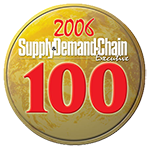 Green Supply Chain Award – SC&D Executive Magazine. Export Achievement Award – US Department of Commerce. 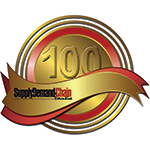 100 Great Supply Chain Partners Program – SupplyChainBrain Magazine. 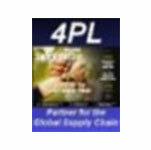 Global4PL Profiled as the Cover Story by Supply & Demand Chain Executive Magazine. 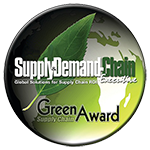 Top 3 Green Supply Chain Award – Supply & Demand Chain Executive Magazine. 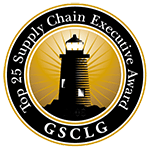 Top 25 Executive of the Year – Global Supply Chain Leaders Group. 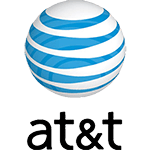 Top 3 Info Business Entrepreneur of the Year – Hispanic Business Magazine. Winner of the TEN Award – AT&T Foundation. Top 16 Companies to Watch – Supply & Demand Chain Executive Magazine.